The members of First Christian Church seek to be faithful witnesses to God’s love by reaching out to those in our community and around the world. We make our inner worship life visible to the community through a series of outdoor and community festivals. Each fall you will see our Pumpkin Patch sitting brightly and invitingly on the front lawn of the church. 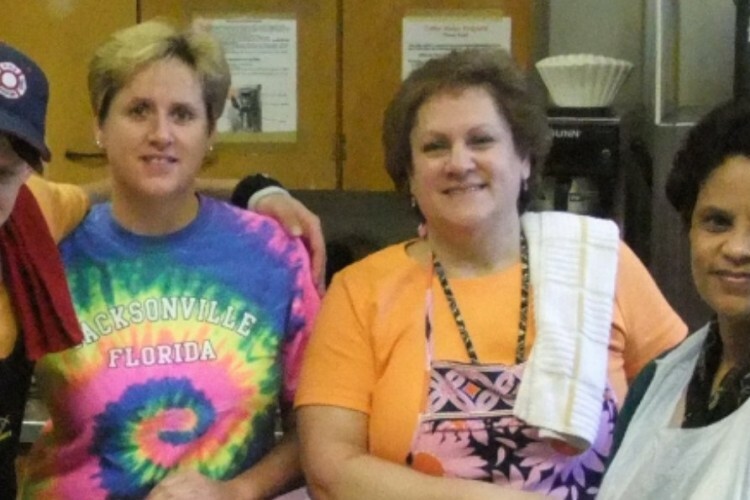 The proceeds from the pumpkin sales go to support our outreach programs. 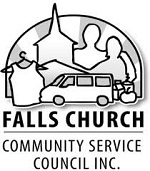 The Falls Church Community Service Council (FCS), an 18-member church coalition providing direct emergency assistance to families in the greater Falls Church area. In 2015, 980 households representing over 1,400 individuals were helped. Services such as food and rent assistance, utility expenses and basic furniture helps these families overcome temporary financial crises and avoid homelessness. Our funding and food donations provide support for these activities. 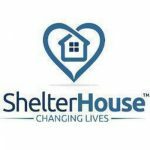 Homestretch is a non-profit based in Falls Church designed to empower homeless families with minor children to attain self sufficiency. Since 1990, 1,000 families have been provided with housing, counseling, training and a full array of adult, teen and child services for a period of 2 years. In 2015, 95 percent successfully completed their program and were employed. This program is partially supported by the business community, public funds but also receives support from First Christian, other churches and nonprofit groups. The Bailey’s Crossroads Community Shelter on Moncure Avenue in Falls Church is a 50-bed emergency shelter serving single adult residents operated by Northern Virginia Family Service. In 2015, over 350 clients were served with an average stay of 47 days. Each received counseling and health services. Many of the clients were moved into permanent housing. Funding from First Christian allows the Shelter to assist clients with necessities such as tokens for transportation, interviewing attire, utility payments and fees for birth certificates and identification. Additionally, our funding helps with prescriptions and moving expenses if needed. 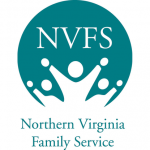 We also partner with NVFS to operate our Safe Haven Day Shelter. The Seven Corners Children Center provides a quality, affordable comprehensive nurturing educational environment for low-to-moderate income families. These families represent many cultural and ethnic backgrounds. The Center serves 75 children. Most enrollments are subsidized with public funds; however the Center is dependent on churches and other nonprofits for funding and volunteer support. The Center started at First Christian Church in 1970, and then moved to a larger new facility in 1987 on the old Willston School site. The Patrick Henry Family Shelter serves large families with five or more members. The shelter has seven apartments with individual kitchens and bathrooms and is located near Seven Corners. The shelter also has two emergency crisis units. All families at the Patrick Henry Family Shelter benefit from an individualized service plan focused around housing, employment and savings. This plan emphasizes families moving quickly from the shelter into stable housing. This Shelter is funded by the County but also depends on support from funding from First Christian Church and others.